A private sanctuary, the Estuary course is breathtaking at every turn throughout its 6,756 yards. Its creative bunker design, variety of greens sizes and fairway widths, and towering pine, cypress and oak trees inspires and challenges. Every fairway is paired with a shimmering lake, every preserve rich with indigenous foliage. 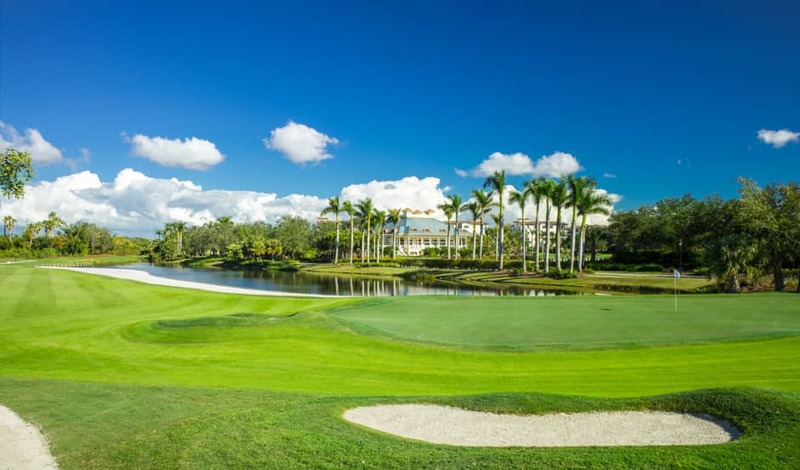 A “Course of the Year for 2005,” by the Florida Golf Course Owners Association,” the Estuary Course is the perfect complement to Grey Oaks’ Pine and Palm courses.